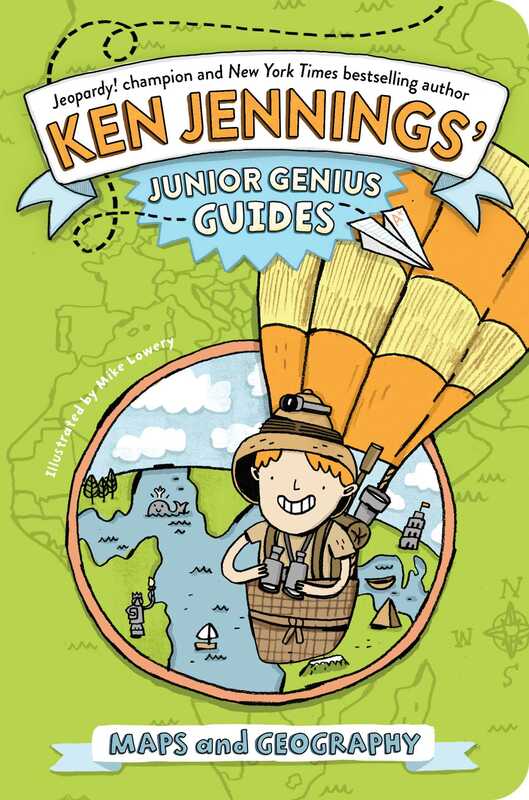 With this Junior Genius Guide to maps and geography, you’ll become an expert and wow your friends and teachers with clever facts: Did you know that the biggest desert in the world is actually covered in snow? Or that Christopher Columbus wasn’t the first to think that the Earth was round? With great illustrations, cool trivia, and fun quizzes to test your knowledge, this guide will have you on your way to whiz-kid status in no time!